fering from HIV and mental issues first in parliament? Such speech is malicious, demeaning, unneccessary and shoul lead to automatic permanant removal from parliament and criminal proceedings by the police and courts. We can not have such foolish leaders in place, no wonder Zimbabwe is going very fast but getting nowhere! 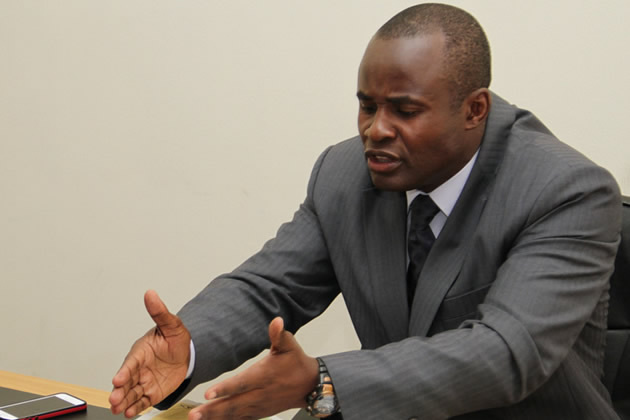 READ THE FULL ARTICLE:-There was chaos in parliament on Monday during the sitting of the Portfolio Committee on Mines and Energy when Norton MP Temba Mliswa accused former Chairperson of the Parliamentary Portfolio Committee on Transport, Dexter Nduna of illegitimately benefitting US$11 million from the Zimbabwe National Roads Administration. Commenting on the incident Mliswa said,”I am beginning to question the sincerity and integrity of Parliament of Zimbabwe seeing the convenient manner in which they select issues to prosecute and ignore. Hon. Temba P. Mliswa@TembaMliswa · 1hReplying to @TembaMliswaLegislators who have been fingered in financial audits are being chosen for more positions whilst a mere media allegation leads to the creation of an investigative committee on some. ‘EU tells Mnangagwa ,respect human rights and hold credible elections before we consider extending aid to Zanu pf regime’.